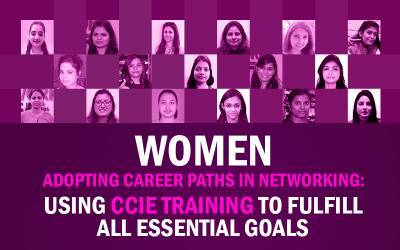 Network Bulls' Cisco Training or Networking training in India has become synonym of career success and 100% job guarantee. And to make sure that Network Bull's students get best of career opportunities in IT Networking we continue to organize placement drives. Continuing its placement strike, a mega placement drive was organized with British Telecom recently and it was a great success. Let's take a look at the British Telecom job placement drive details. The placement drive for BT was held on 25th March at their premises. A total of four rounds was conducted for testing the networking skills as well as communication skills of the candidates. The result of the placement drive was really pleasing. Most of participating Network Bulls Students were shortlisted after 4 rounds of tough assessment. 8 of our students got placed in such a Big MNC just in a go. 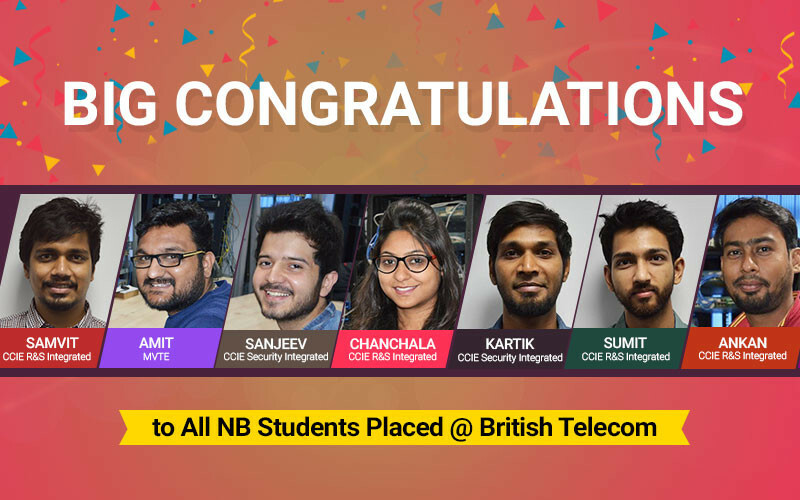 Network Bulls congratulates all the students placed in British Telecom and wish them a bright career ahead. It is the moment of celebration and proud for all of us at Network Bulls. British Telecom is a multinational company and is headquartered in London, United Kingdom. The company has employee strength of around 1,02,500 people and runs its operations in nearly 180 countries all-around the globe. Starting a career with British Telecom is a boon for every IT Networking aspirant as it is a well-established and renowned MNC. Hence, it opens your doors for bigger opportunities and paves the path for a bright career. Starting a career from British Telecom was a dream come true for our students. 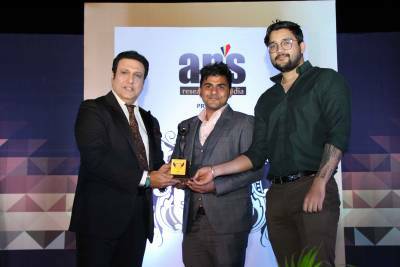 Candidates who got selected were overwhelmed and shared their Network Bulls reviews and feedback to us and other attendees mentioned it to be a lifetime experience. “Hello everyone, I recently got placed in British Telecom. For getting placed in any Multi-national company you majorly need two skills – first is in-depth knowledge of networking and the second is the client handling skills. “Hi everyone, my name is Chanchala and I was here at NB for my CCIE R&S training. The trainers here are very dedicated and ensure that students have a clear understanding of concepts. Lab environment at NB is very learning, optimistic and safe. 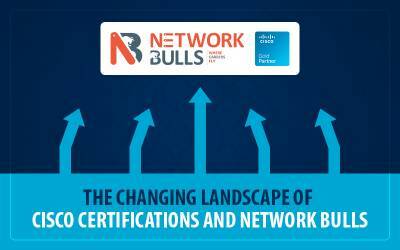 “Hey everyone, I am Samvit and I enrolled at Network Bulls for pursuing CCIER&S certification course. The placement team at NB is very dedicated and strives hard for getting students placed with the Top IT MNCs. 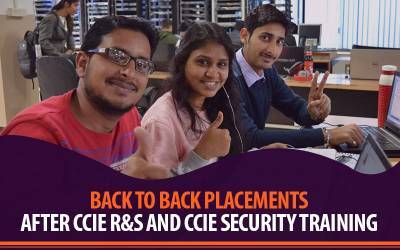 “Hello friends, I am Sanjeev and I enrolled in CCIE Security course at Network Bulls. Recently, I got placed in British Telecom at the position of Network Engineer. Big IT MNCs like CSS Corp, RailTel, Tech Mahindra, BT etc. keep visiting Network Bulls for hiring students in bulk and our excellent training prepares students to crack the interview with aplomb. Yes, not to forget is our placement team which strives hard for getting students placed. Network Bulls provides 100% job guarantee courses and we support our promise with a written job guarantee letter. Our courses with job guarantee are focused on making students ready as per the latest requirement of the IT industry. Team NB Congratulates all 8 selected students and wishes more success ahead in the career. If you are interested in Cisco Courses offered by Network Bulls then Contact Us on 1800-313-2545 or email us at admin@networkbulls.com. Students from outside India can connect with us over +91-8745885377.